WWE announced this morning that Adam Rose and Konnor of the Ascension have both been suspended for 60 days for a second Wellness policy violation. There is more to this story than meets the eye as this announcement exposes some of the holes in WWE’s wellness policy. Check out the video from the official You Tube channel of Gerweck.net where I break it all down. 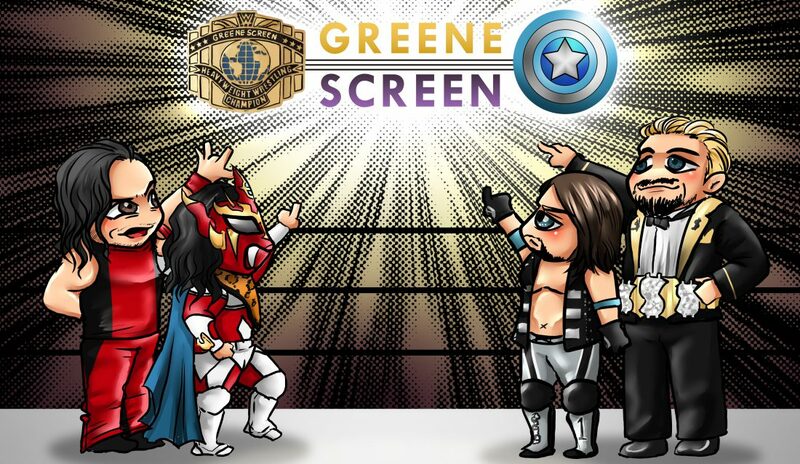 ‹ Is Randy Savage vs. Ricky Steamboat Overrated?